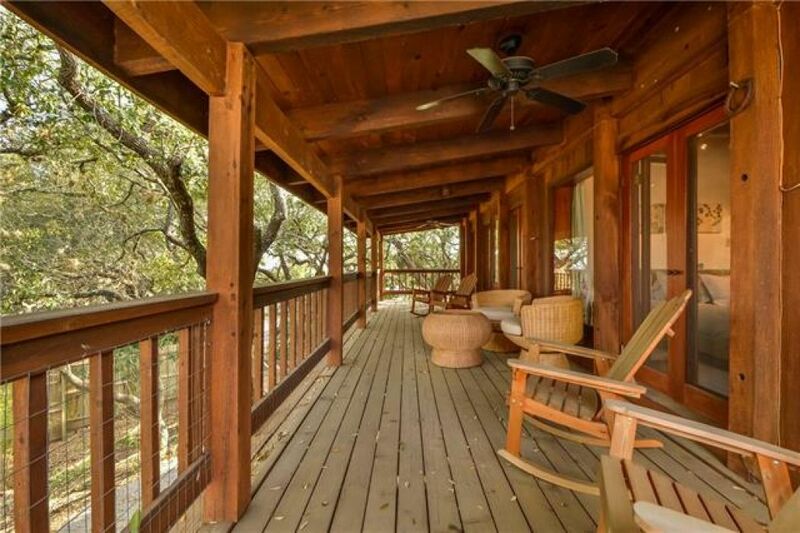 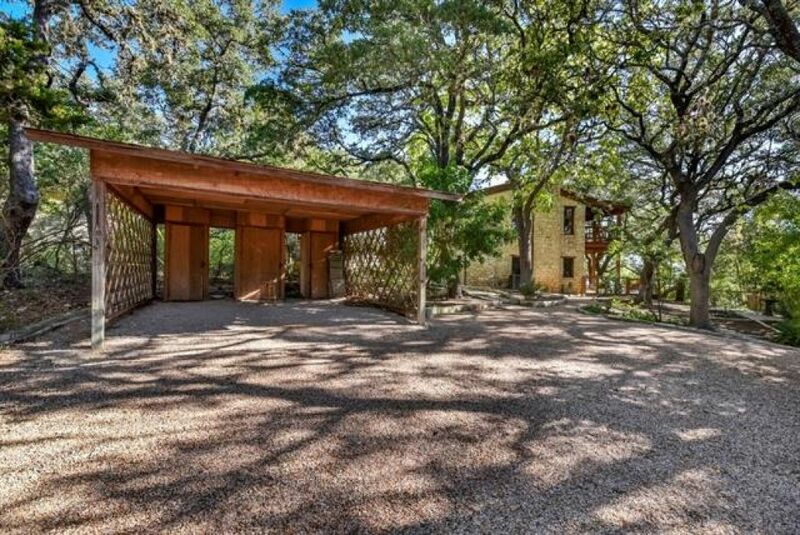 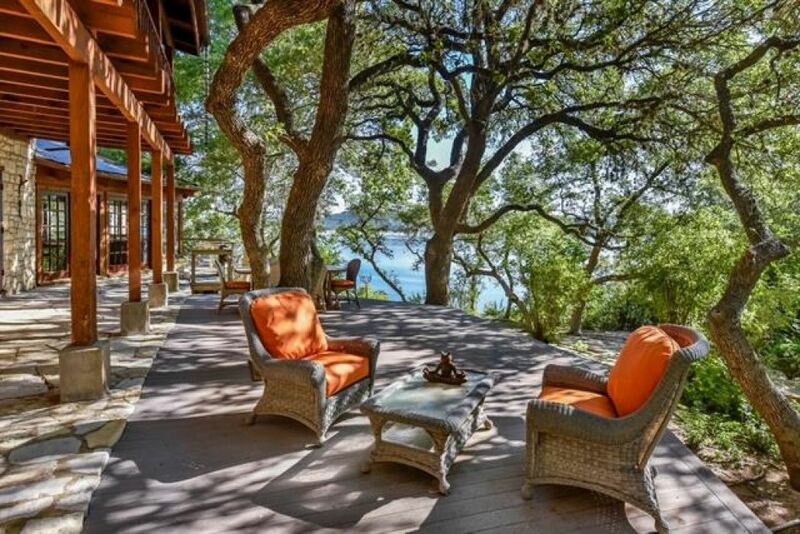 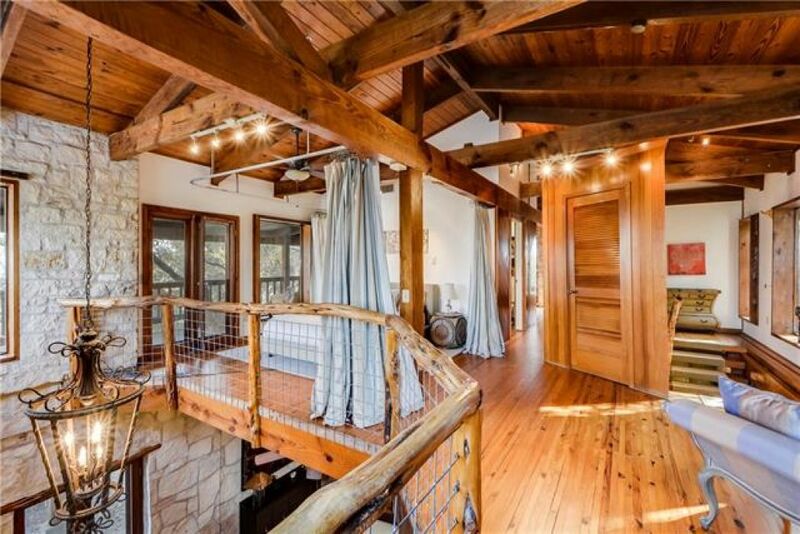 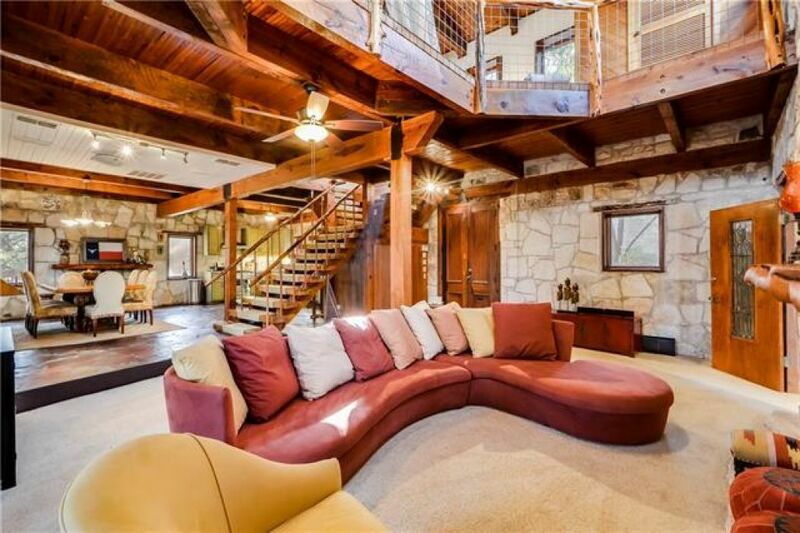 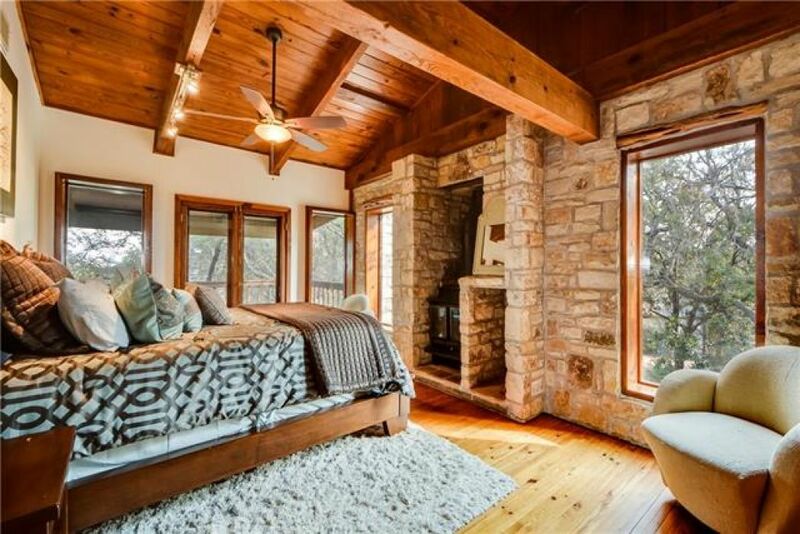 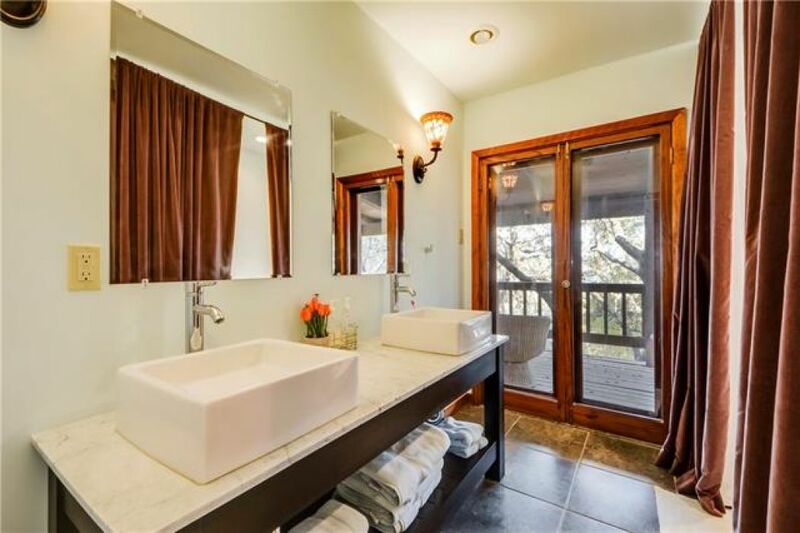 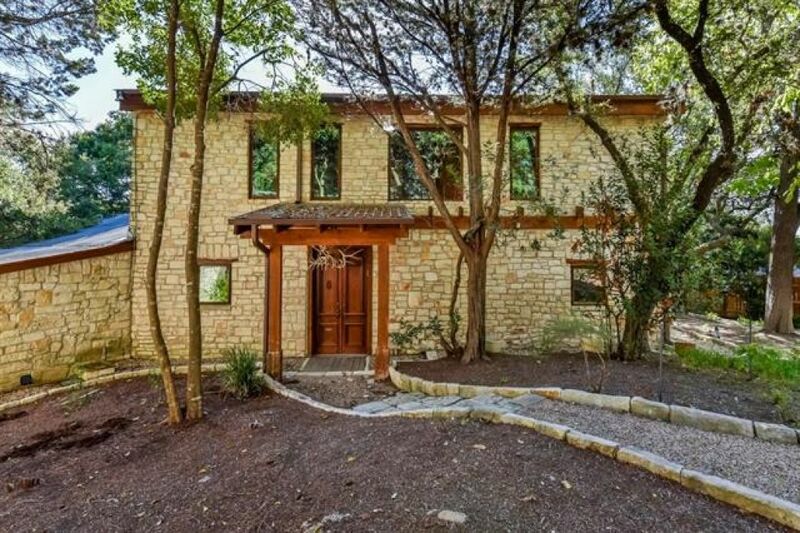 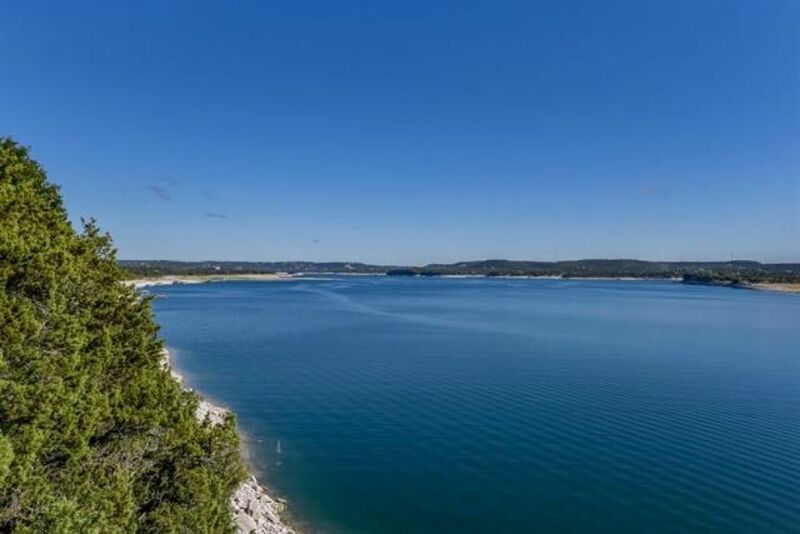 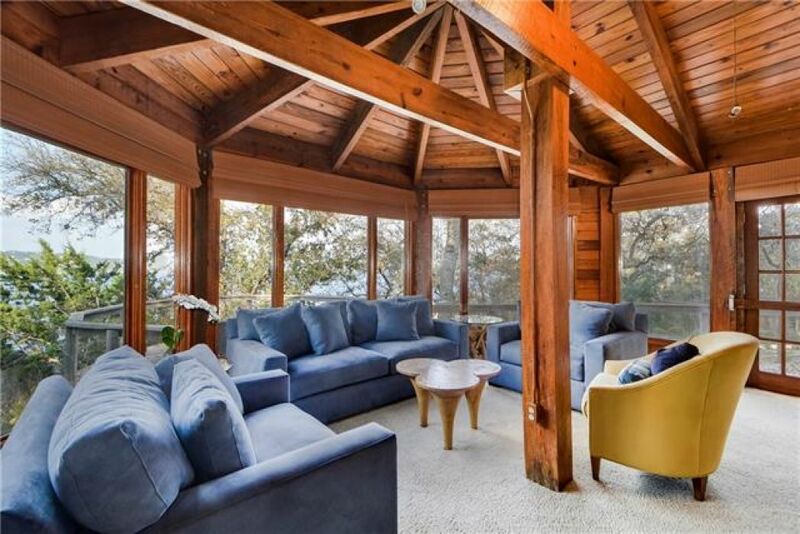 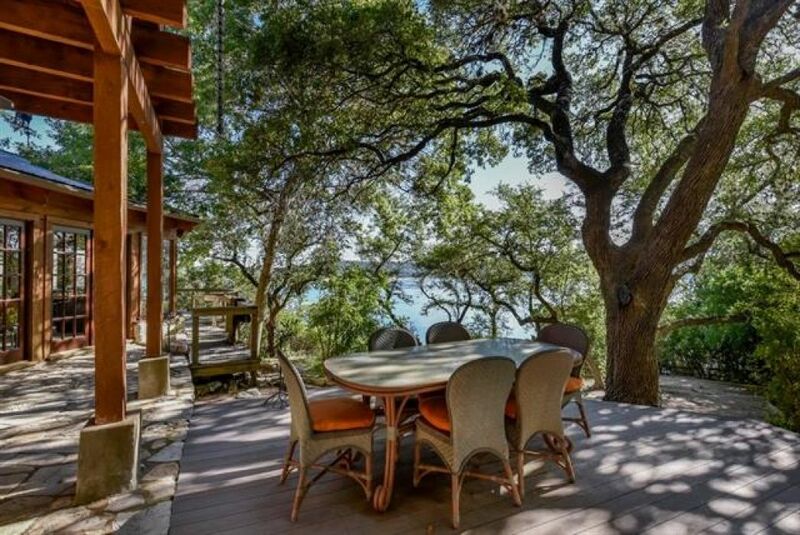 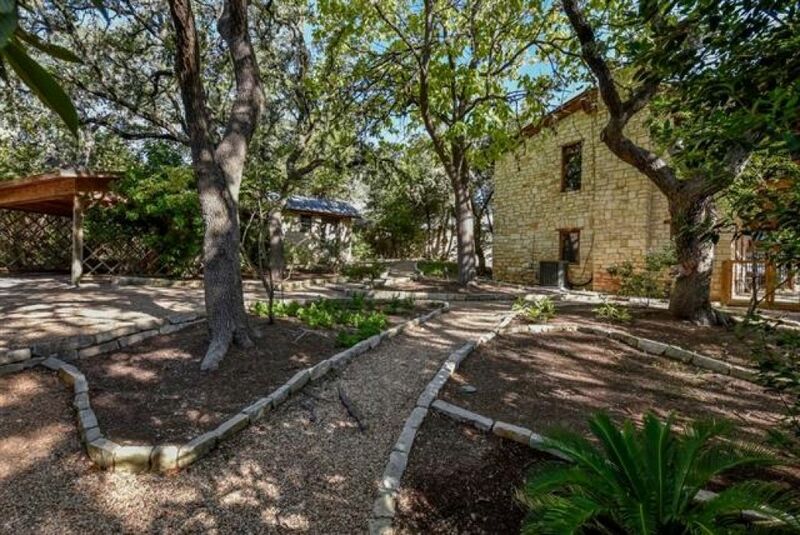 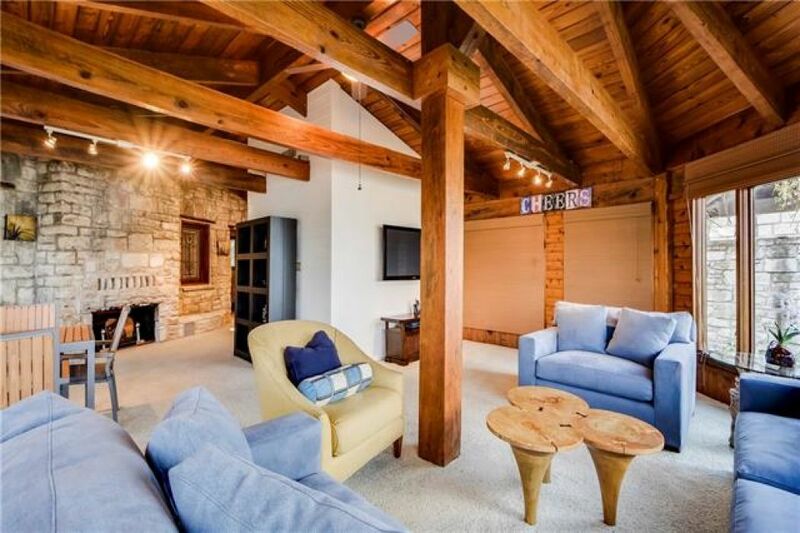 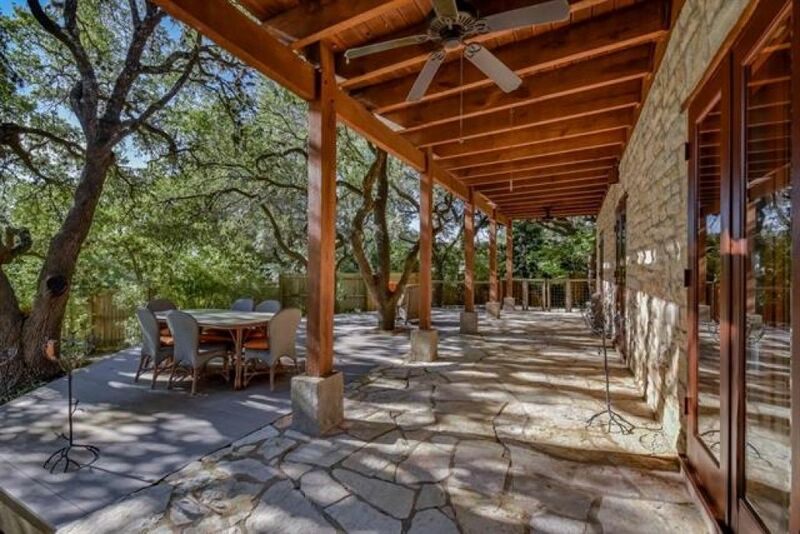 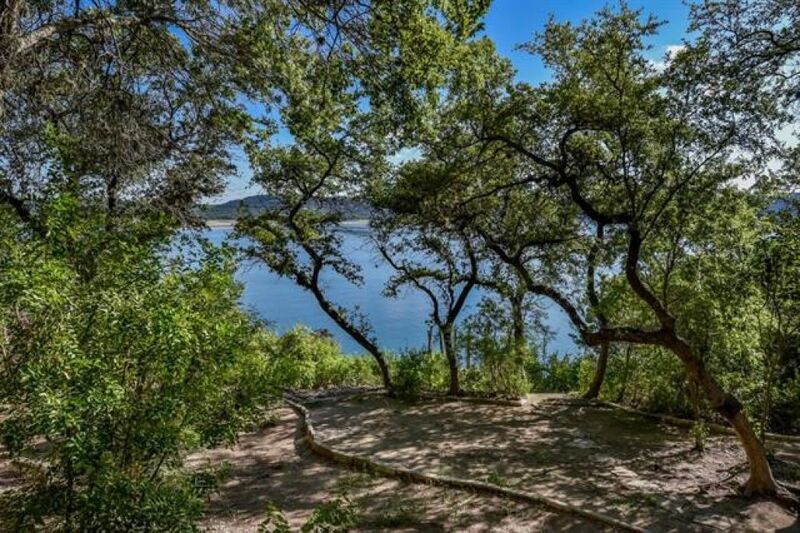 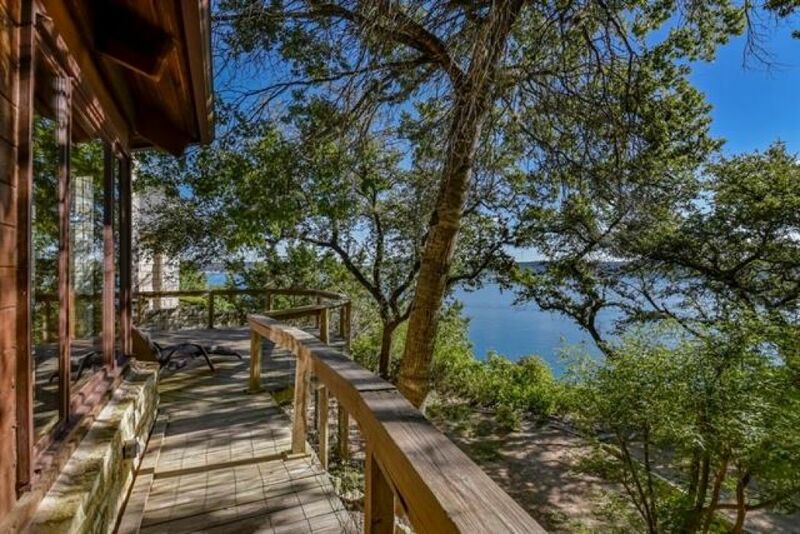 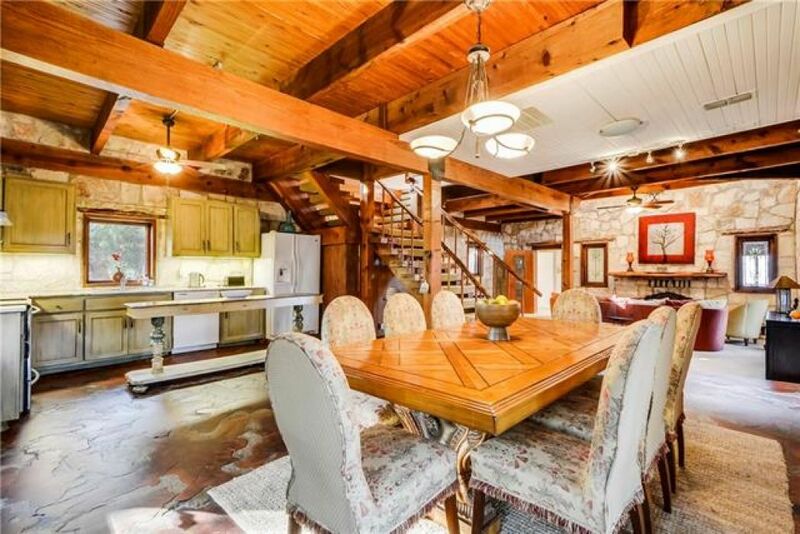 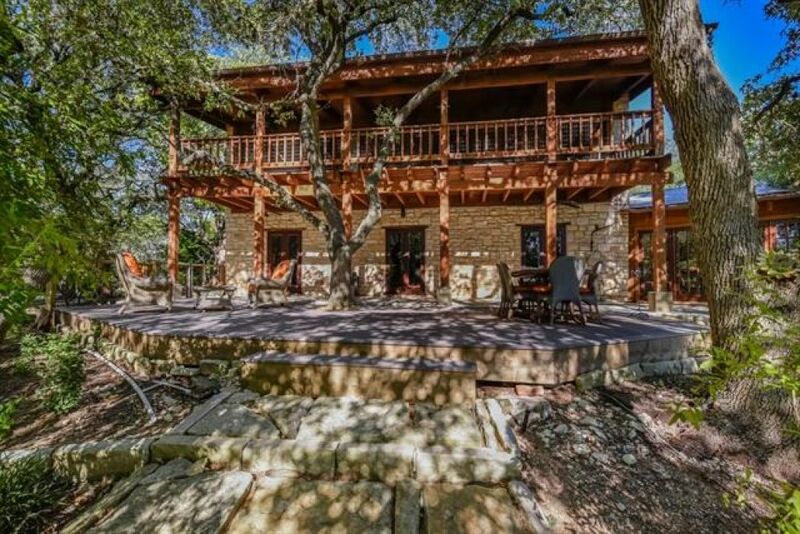 Vintage 2 bedroom 2 bath guest house with sweeping views of the Lake Travis. 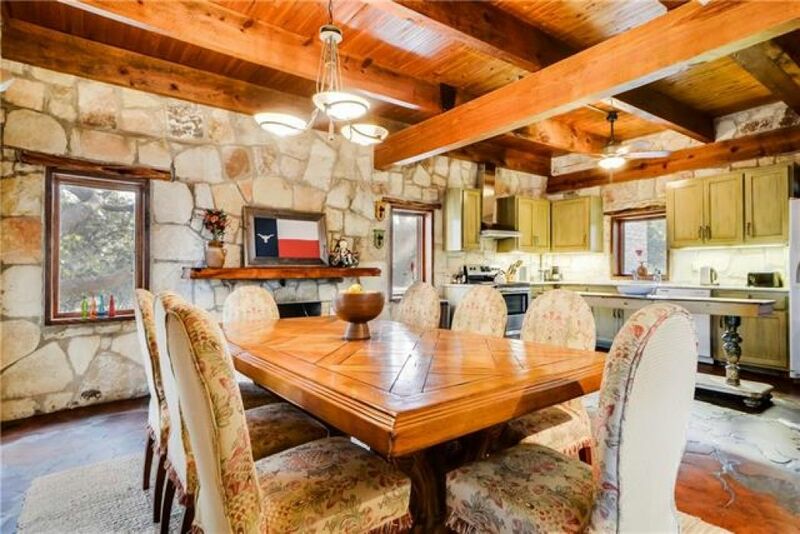 The guest house features fireplaces, full kitchen, formal dining area, uncovered and covered patios. 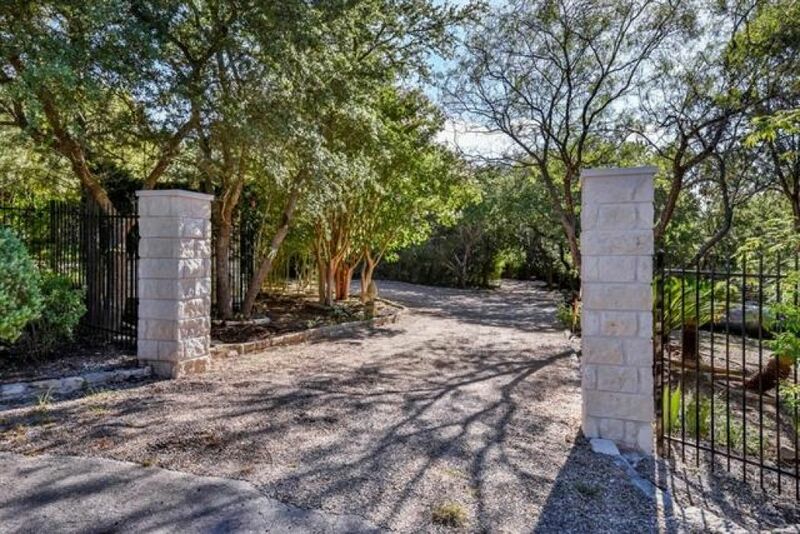 Just minutes from city conveniences, you’ll feel as though you never need to leave your property. 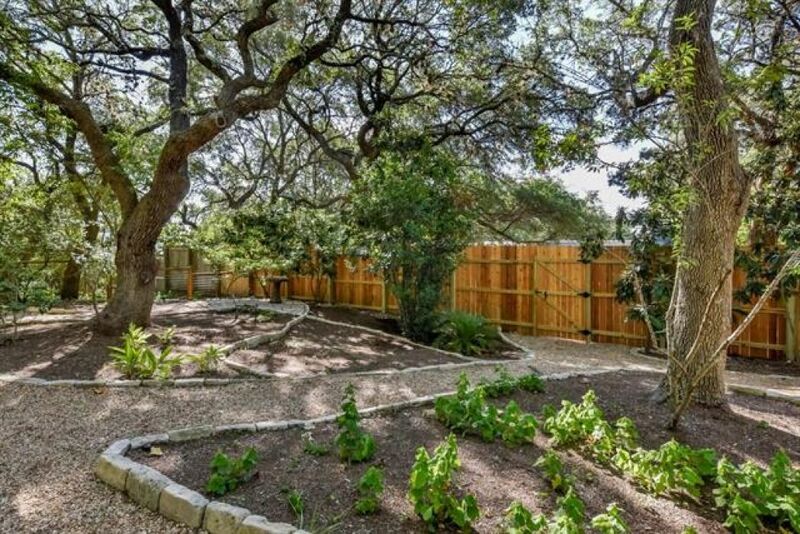 Additional buying options available with neighboring estate.